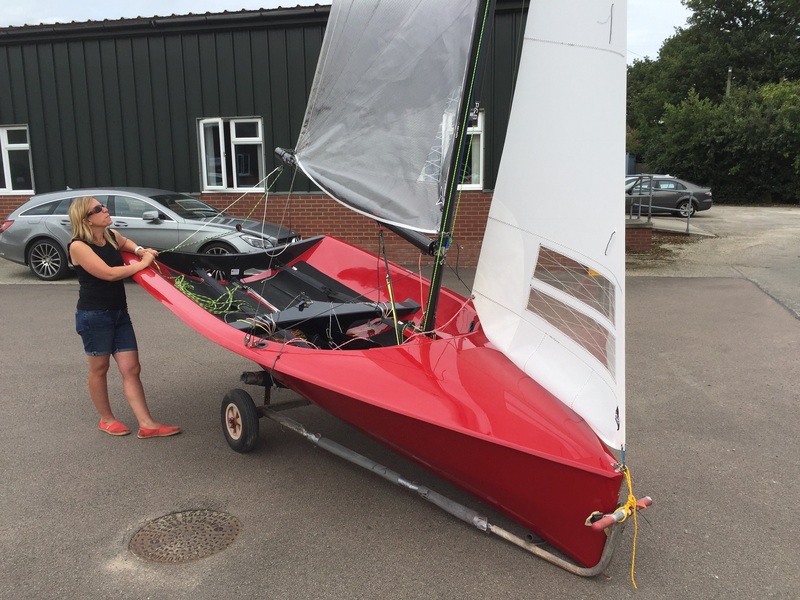 Synergy Marine is now building the successful Jo Richards Designed, Dead Cat Bounce National 12 Dinghy. 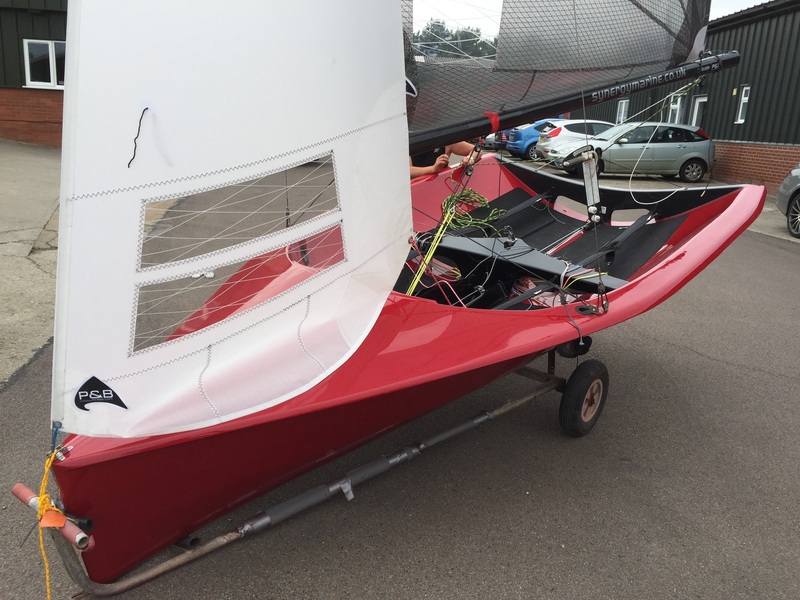 The first boat from the existing moulds owned by the class association launched in the Summer of 2017. Dead Cat Bounce is the first design from Jo Richards since Bouncer 1981. Jo has added many innovations to this design. The hull has a lot of rocker and a fine rounded transom with a winged rudder to generate lift. 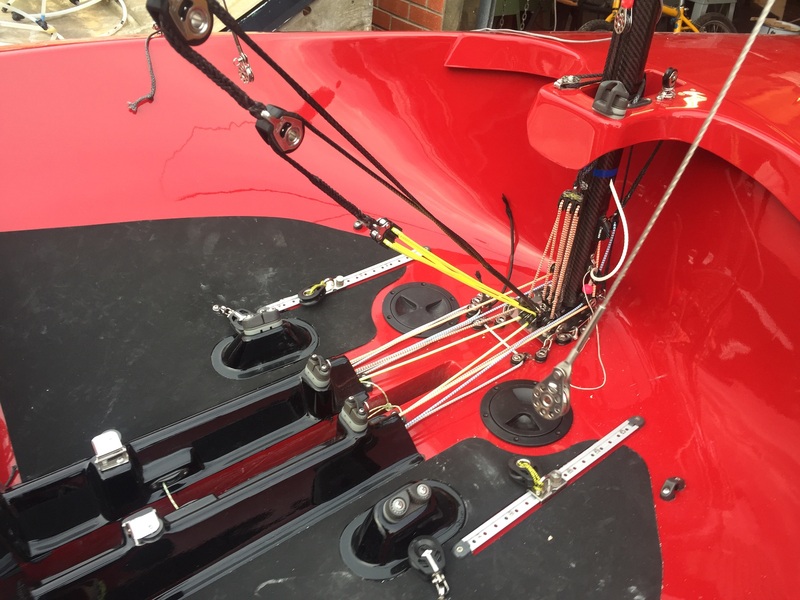 The centreboard incorporates trim tabs for added lift upwind. Since the original boats launch in 2009 the design has won every National Championships since. 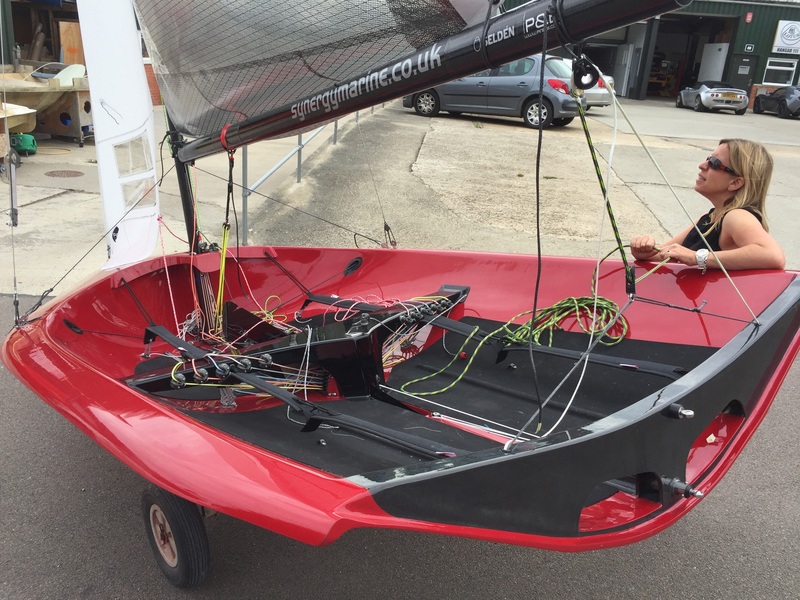 Synergy will be refining the construction of the boats with a view to providing ultimate performance at a competitive price. More details will be made available when the first boat has been launched. If you are interested in a Synergy Dead Cat Bounce National 12 then please get in touch for further details and discuss options.